Lamination Machine, Binding Machine, Paper Cutter,Paper Shredder, Mug/Shirt Printing machine, Plastic ID Card Machine. We are one of the leading manufacturers and exporters of a wide range of Spiral binding, laminating and paper shredding machine. In addition to this, we also offer currency counting, printer and copier machine. We offer a large variety of office automation office automation system that are exclusively engineered to work efficiently in their specific applications. Our manufactured office automation system are cost effective and stylish in design. 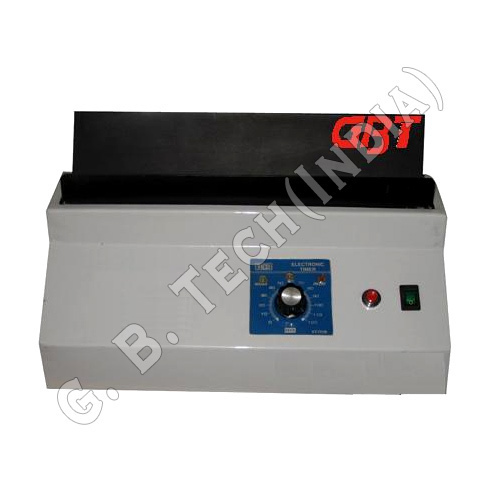 Our wide product range includes laminating machines, office binding machines, shredding machine and paper cutter.